Andrea Morganstein is a registered dietitian/nutritionist by the American Dietetic Association. She has a certification in weight management and is a certified LEAP therapist (food sensitivity specialist). Since 2000, she has had articles published in the "Journal of Appetite" as well as in local versions of "Sports and Activities" in South Florida. Morganstein received her Master of Science in nutrition from Florida International University. Unfortunately, in the United States there are no current guidelines for caffeine intake among toddlers. Caffeine in moderation is considered safe for both adults and children. The question then becomes, what is considered moderation? Canada has recommended that preschool age children should get no more than 45 mg of caffeine per day. Caffeine is considered a drug and parents need to be aware of the negative effects that caffeine may have on their child. • Caffeine is an appetite suppressant. Children who consume caffeine may not be adequately consuming the correct amount of calories. Rather than eating nutritious foods, the soda may be enough to fill them up. • Caffeine is a diuretic. 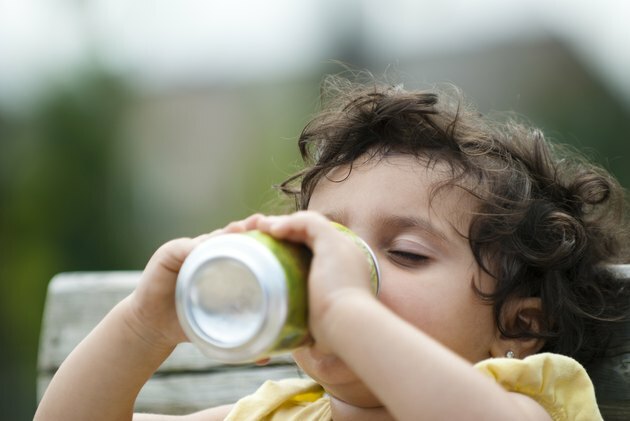 Consuming caffeine in excess can pull fluid from a child’s body leading to dehydration. Toddlers do not possess the communication skills and they are often unaware of the signs of dehydration. • Other side effects are an increased heart rate, difficulty sleeping, anxiety, nausea and vomiting. These effects are not only seen in children but adults as well but children may be more sensitive. • There is no nutritional requirement for caffeine. A toddler’s diet should contain as little caffeine as possible. • Caffeinated beverages such as soda may be replacing more nutritious drinks such as milk or fruit juices. The increase in the consumption of coffee drinks, energy drinks and sodas have also contributed to the growing epidemic of childhood obesity. These drinks are void of nutritional value and are often high in calories. 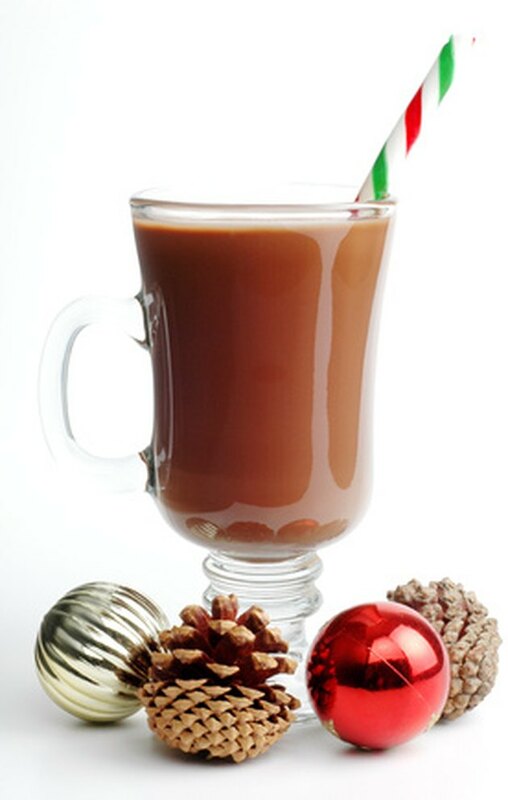 • The most common food sources of caffeine are coffee, tea, chocolate and soda. 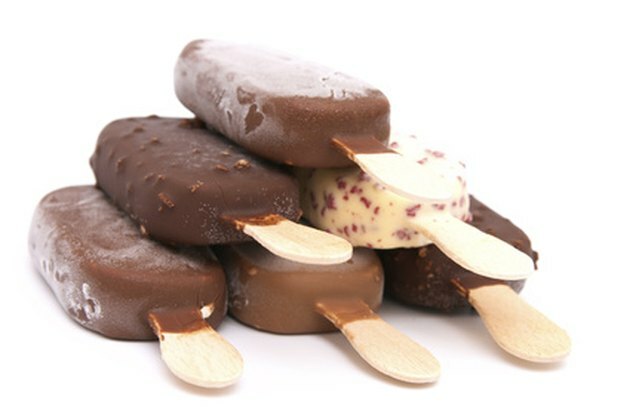 • Caffeine is often hidden in coffee-flavored ice creams and yogurts. According to the Center for Science in the Public Interest, the caffeine content of common child-friendly foods are the following; • Starbucks Frappuccino Blended Coffee Beverages – a 9.5oz serving has 115mg • Coke – a 12 oz serving has 35mg • Ben & Jerry’s Coffee Heath Bar Crunch frozen dessert has 84mg per 8oz serving • Snapple peach iced tea has 42mg per 16oz serving • Haagen-Dazs Coffee & Almond Crunch Bar has 58mg per 8oz serving • Hershey's Special Dark Chocolate Bar has 31mg per 1.45oz serving • Hot Cocoa can range from 3-13mg per 8oz serving • Chocolate milk has 4mg per 8 oz serving It is important to note that the caffeine content in foods and drinks can vary by brand. Unfortunately, it is not required by the company to list the amount of caffeine in a product. Why Is it Bad for Kids to Drink Coffee? Can Children Eat Dark Chocolate?